was founded in 2017 as an independent consulting boutique. We are focused on advising institutional investors. Our research-based consulting approach relies on our longstanding personal experience in systematic and scientific-based investment consulting. This knowledge enables us to provide our clients with objective and structured advice on asset allocation and manager selection. Our proprietary approach ensures the responsible handling of your fiduciary investments. have together longstanding experience in asset allocation and manager selection. Both are happy to answer any further questions. Our consulting relies on our continuous internal research, based on current academic insights. 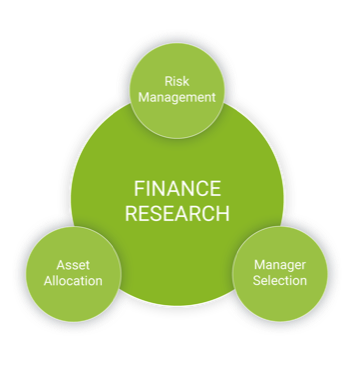 This clear understanding of recent research feeds directly into our asset allocation and manager selection consulting services. 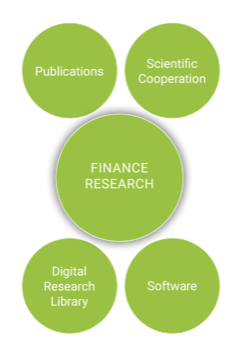 Our research is assisted by our own specialised digital library and in-house developed software tools. Active management: Which factors provide a surplus value? We regularly author academic articles facing current topics in institutional asset management. These articles are routinely published in international scientific journals and books. 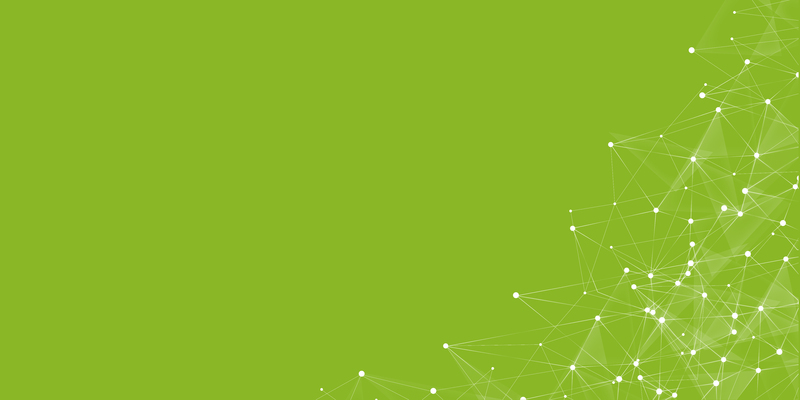 The findings from our research are implemented on behalf of our consulting services clients. We follow consistent and structured processes which meet your individual demands. In this way we ensure that our advice is up-to-date. Our objective is to build an intelligent diversified and stress-resistant asset allocation based on our research-based consulting approach. We are focused on high risk-transparency, robustness, and an efficient implementation. In our manager selection process we accompany and advise you in all steps of the project. Our process is shaped by our research-based consulting approach. Focus points are the broad coverage of the manager universe, intelligent quantitative and qualitative analysis of the data as well as an appropriate preparation of your investment decision. The entrance to our office is located left beside the pharmacy. If you activate Google Maps your browser will load the map data directly from Google servers in the USA.